Paige O’Brien Photos, News, and Videos | Just Jared Jr.
Josh Peck Is a Dad - Meet His Son Max! We’re so excited for Josh Peck and he sure has a lot to celebrate as we ring in 2019 – he’s now a father! The 32-year-old Drake & Josh star just welcomed his son Max Milo Peck into the world with wife Paige O’Brien. They announced the news by sharing the first photo of the newborn child on his Instagram account. Josh and Paige tied the knot in Malibu back in June 2017. 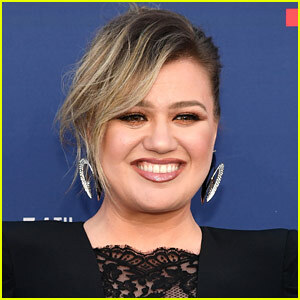 Drake Bell didn’t make the guest list for his longtime pal Josh Peck‘s wedding to Paige O’Brien – and he’s seemingly pretty hurt about it. 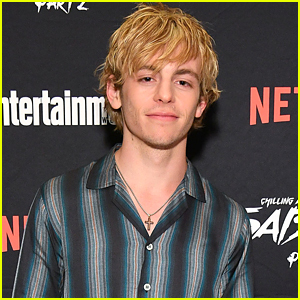 The former Drake & Josh star took to social media to air his frustrations about not getting invited. Josh and Paige got married in an intimate ceremony in California over the weekend. While Drake wasn’t there, John Stamos and more of the Grandfathered cast was invited. 'Drake & Josh' Star Josh Peck Marries Paige O'Brien! Congrats to Josh Peck and his new bride, Paige O’Brien! The former Drake & Josh star tied the knot with his longtime girlfriend over the weekend in a small California ceremony. 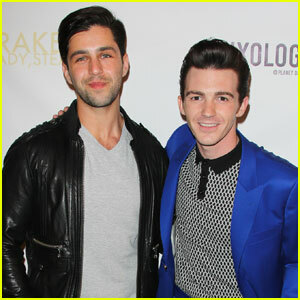 While Josh‘s co-star Drake Bell wasn’t at the wedding, his Grandfathered cast was! 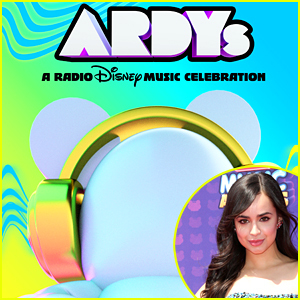 John Stamos, his girlfriend Caitlin McHugh, and Nicole Golfieri, mother of 4-year-old twins Layla and Emelia, who played Edie on the sitcom, were at the event. 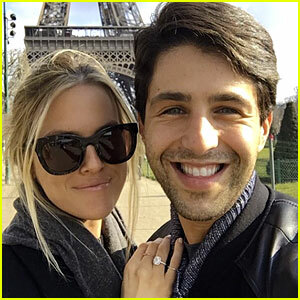 Josh Peck: Engaged to Paige O'Brien! It appears that Josh Peck is engaged to his longtime girlfriend Paige O’Brien! Paige posted a photo on her Instagram in which she shows off her gorgeous new engagement ring. “Thanks for the pic @samsperbeck thanks for the ring @shuapeck,” Paige captioned the below photo. Paige also appears to be wearing the same ring in a photo that was posted to her social media page a few months back, so they might have been engaged for quite a while! Janel Parrish gives us a peek at her belly button ring while attending the Justin Timberlake concert at Staples Center on Tuesday night (August 12) in Los Angeles. 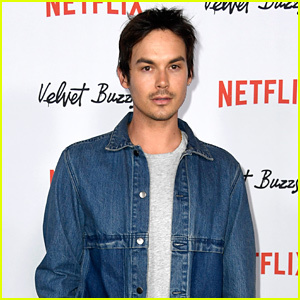 The 25-year-old Pretty Little Liars actress was joined in the Hyde Lounge, sponsored by Puma that night, by her boyfriend Payson Lewis, as well as Josh Peck and his girlfriend Paige O’Brien. Janel shared a ton of Instagram photos of the couples hanging out and being silly together. Check them out below! “Just bosses. @paysonlewis @shuapeck @paigeobrienn @paysonlewis #justintimberlake #hydelounge @puma” she captioned one.